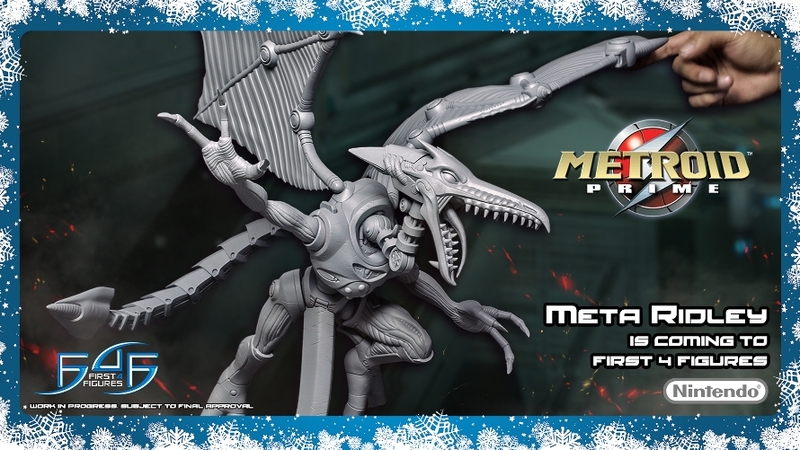 Metroid fans, it is time for the highly anticipated META RIDLEY launch from First 4 Figures' all-new Metroid Villains line! 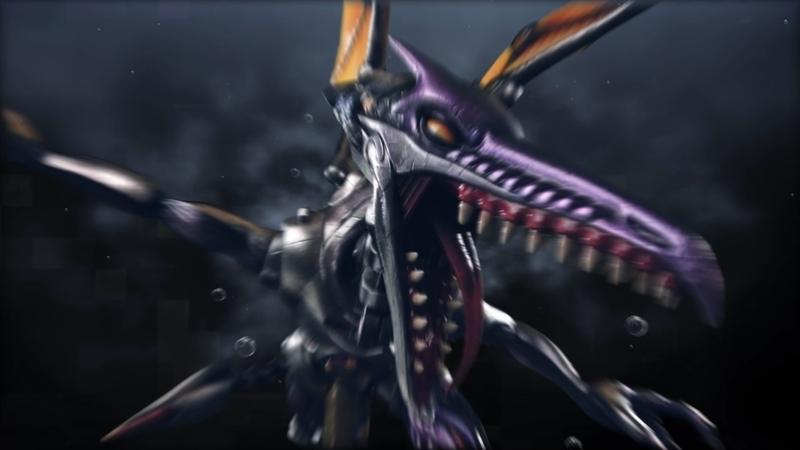 Everything you need to know (and more) about the Meta Ridley pre-order! 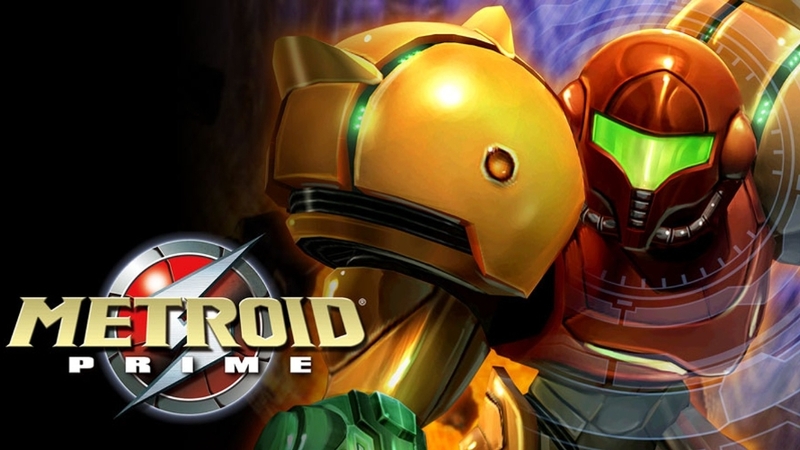 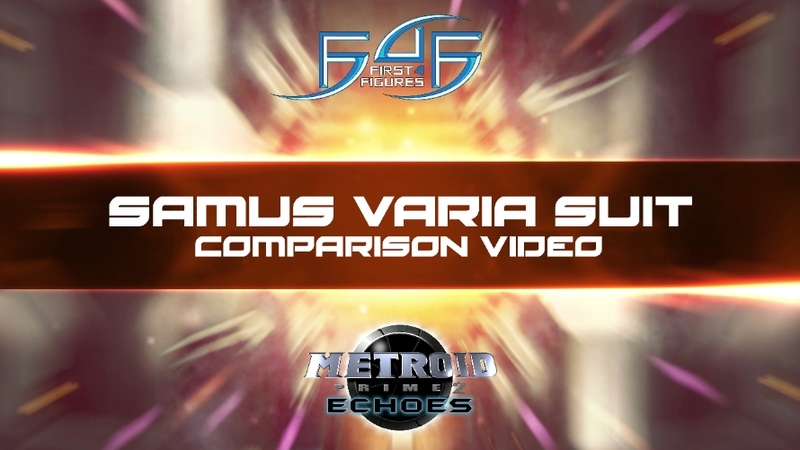 Spread the word Metroid fans! 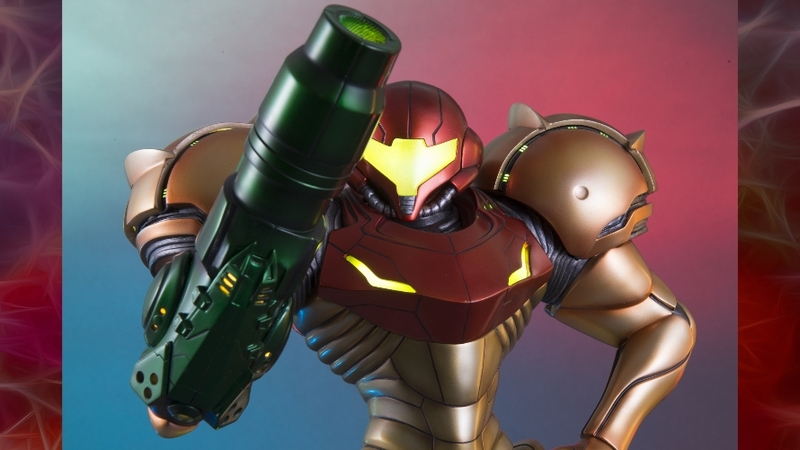 Everything you need to know (and more) about pre-ordering our Samus Varia Suit statue during Last Chance Weekend.